One day I stumbled upon @tbwatches on Instagram, which had for sale a watch I’ve never seen before, a 1940s Bovet Mono-Rattrapante chronograph. It did seem too good to be true: new old stock condition, with all matching lume – meaning the radium on the dial and hands was similar aged – an unpolished case, and what intrigued me the most, the original strap and buckle. 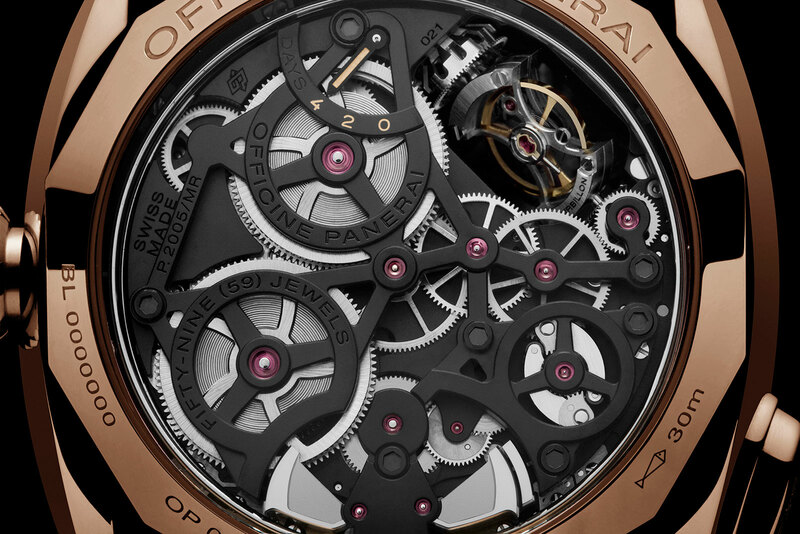 At the time, I didn’t know anything about the watch or its unusual complication. 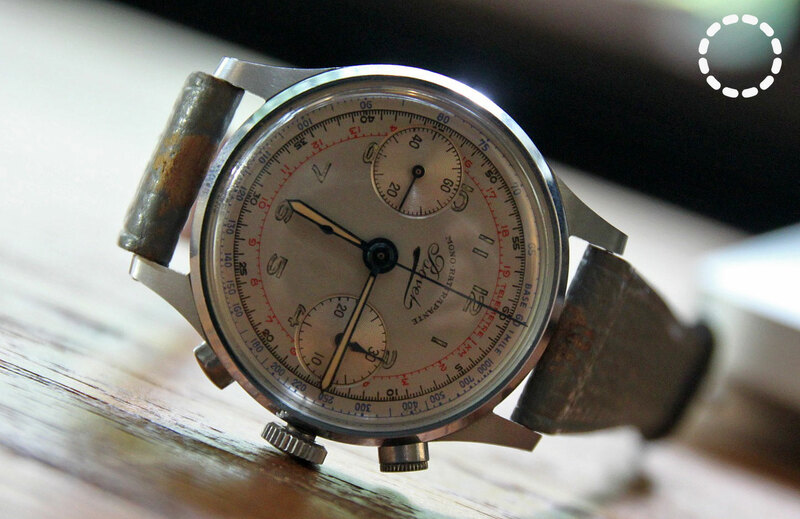 But as I dug deeper, I was amazed as just how rare and how special the Mono-Rattrapante is compared to other watches from the period, especially at its particular price point. As I previously only bought watches new from authorised dealers, buying a vintage watch online seemed a bit odd and also scary. I wasn’t easily convinced that it would be a good idea to buy a watch from halfway round the world and have it shipped to my front porch. But since I’m one for risk taking, I went for it. And sure enough, several weeks later it sits happily on my wrist. 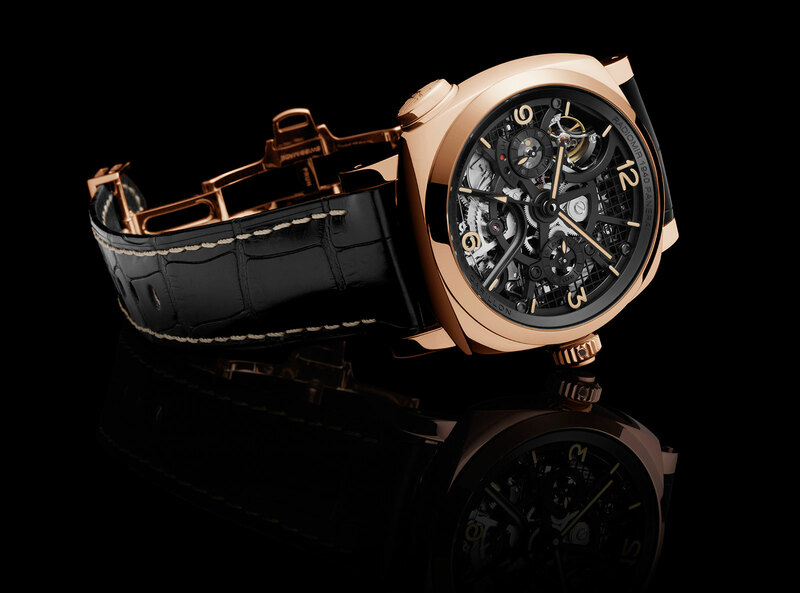 What fascinated me most about the Bovet is its complication. I had never come across the Mono-Rattrapante before. 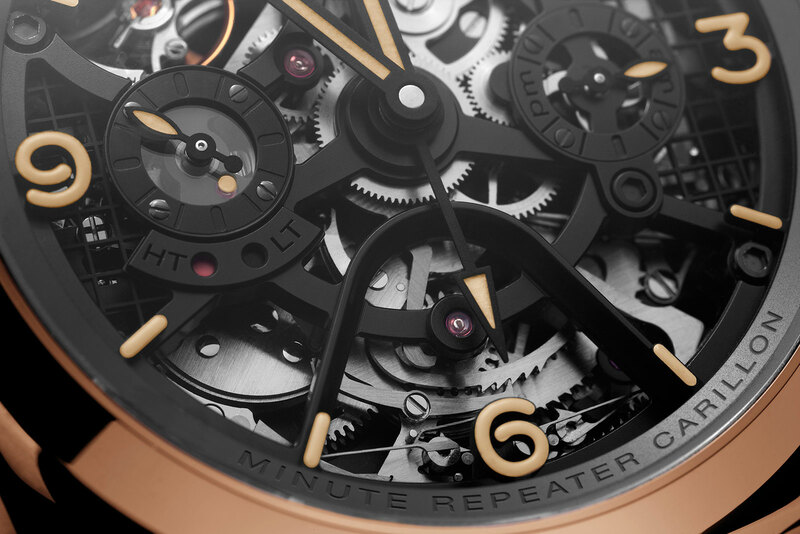 Being a “mono-rattaprante”, it naturally has to do with a split-seconds chronograph, which is a common complication. But whereas a conventional rattaprante has two seconds hands to record two elapsed times, a mono-rattrapante has just one. How does that work you ask? 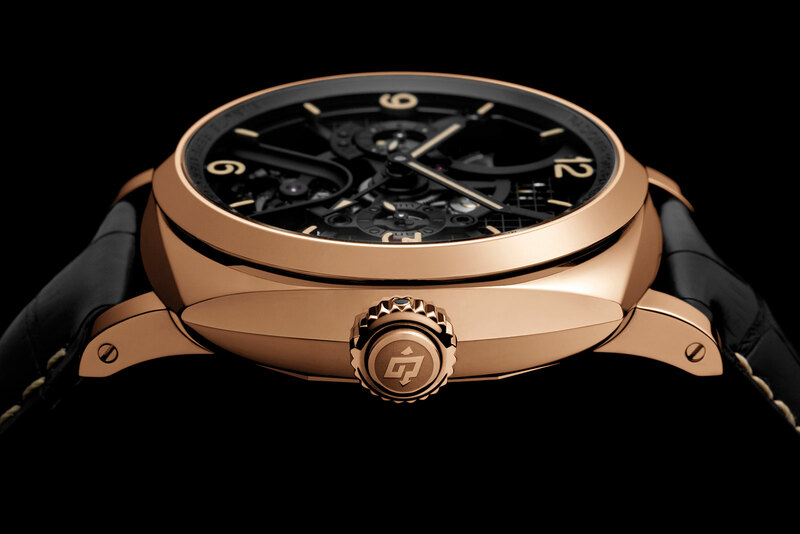 What makes it special is its ability to make the chronograph seconds hand “jump” from one elapsed time to another. Holding down the pusher at four o’clock temporarily halts the elapsed seconds hand, allowing for the elapsed time to be recorded. 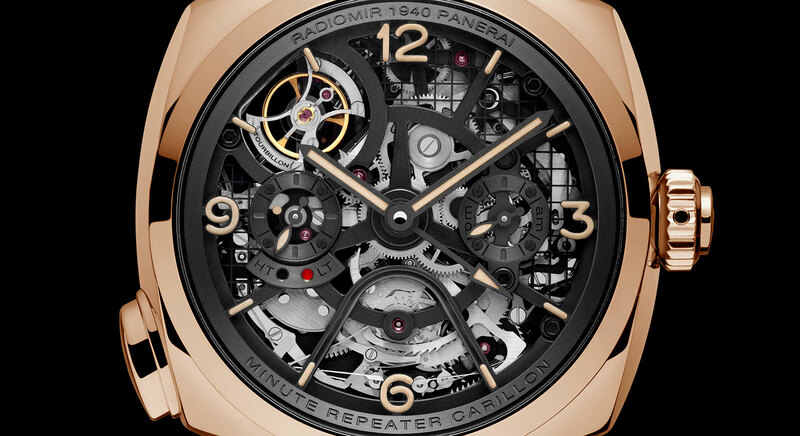 When this pusher is released the chronograph hand instantly jumps to catch up to the current time and continues recording. 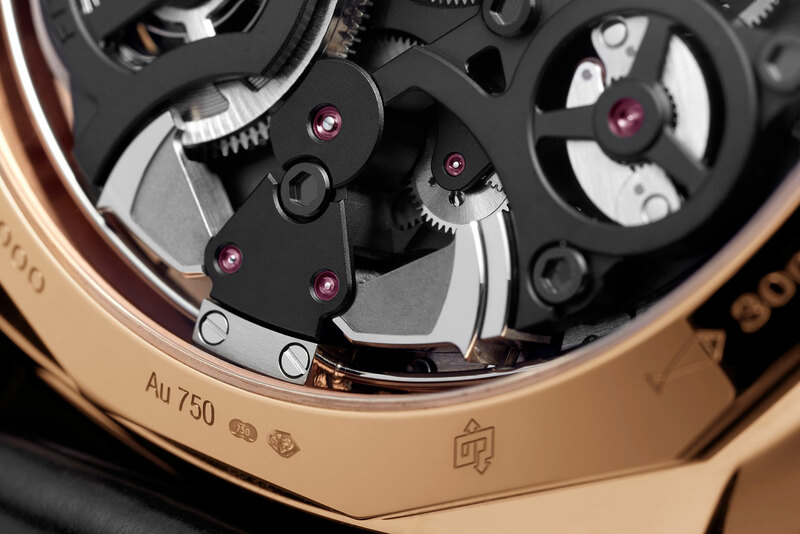 The pusher at two o’clock performs the normal functions of start, stop and reset. 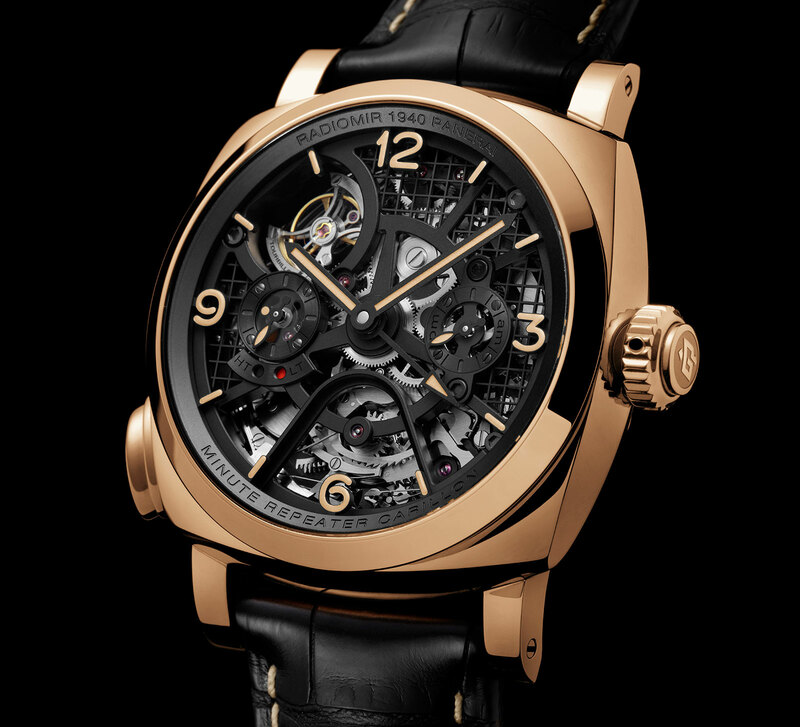 Today, my preferences in watches has evolved drastically from when my passion for watches started two years ago. 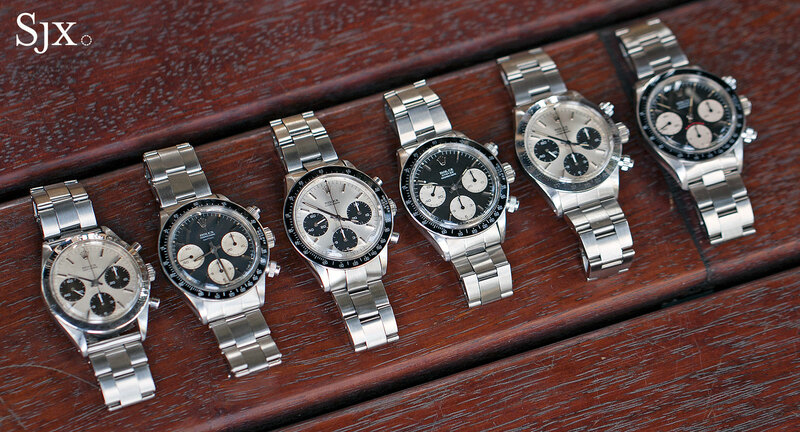 Generally, my taste tends to simple vintage chronographs like the Tissot 33.3, Longines 13zn, Universal Compax, and of course, the infamous Rolex Daytona. They are functional and purposeful. Whether they are Speedmasters or Autavias or anything else, vintage chronographs are almost all beautiful in their own respect. Most collectors have diverse tastes, and so do I. My other passion is military watches. 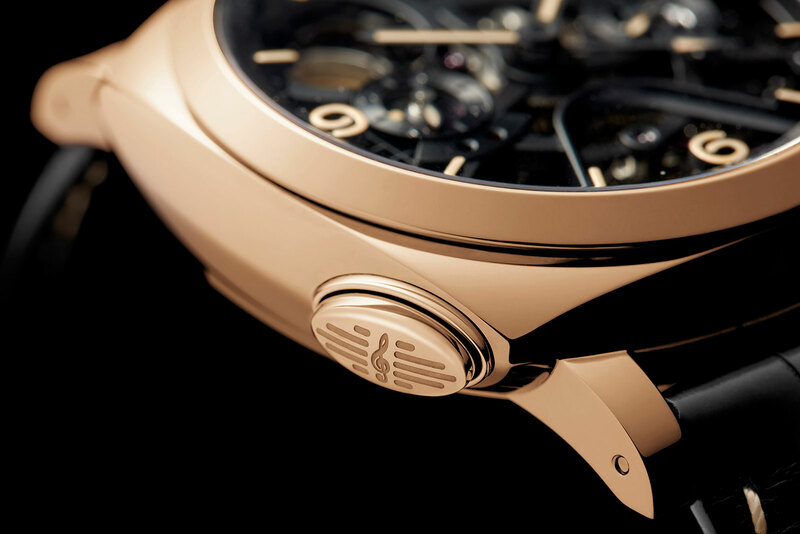 There is something special about military-issue timepieces that excites collectors, whether it’s a Rolex Milsub or a Fuerza Aérea del Perú (FAP) chronograph. They are all beautiful in their own way, the ultimate functional tools. These watches weren’t originally meant for normal people, civilians like me, but for those in high risk, specialised jobs, like mine clearance divers, soldiers or even pilots. It’s wrong but right to wear one. 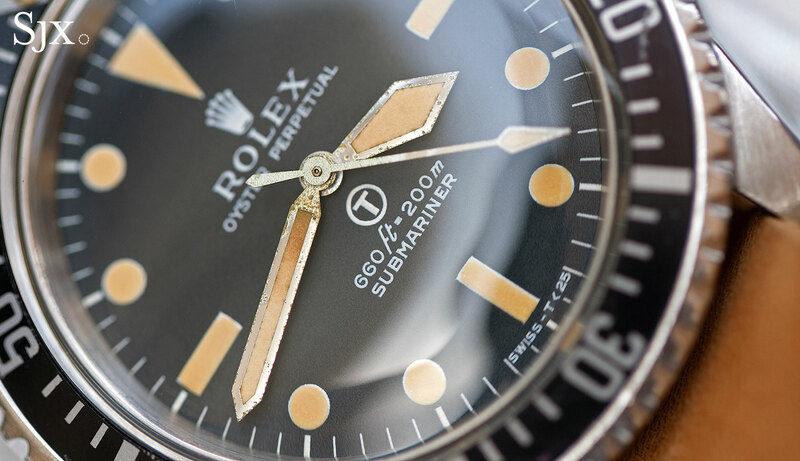 Vintage watches can also be good value. 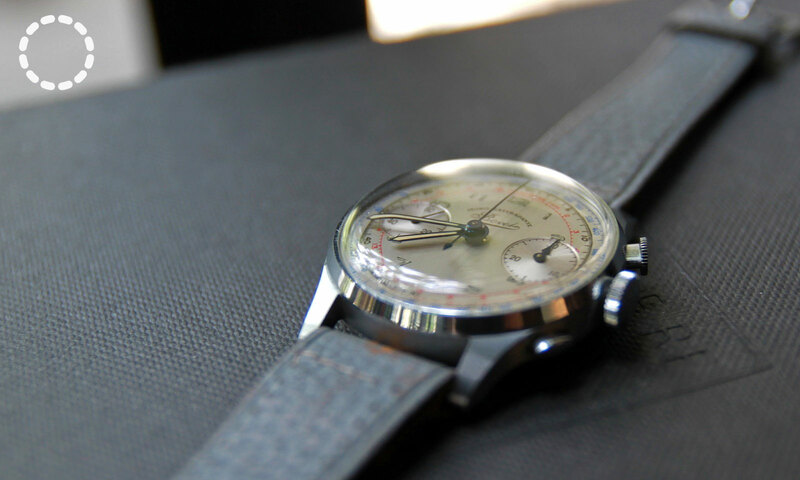 As my budget isn’t astronomical and vintage chronographs are quite costly, I usually look for watches that I feel are undervalued in today’s market. But what I love most about vintage watches is that we have little or no clue of where they’ve been or where they come from. 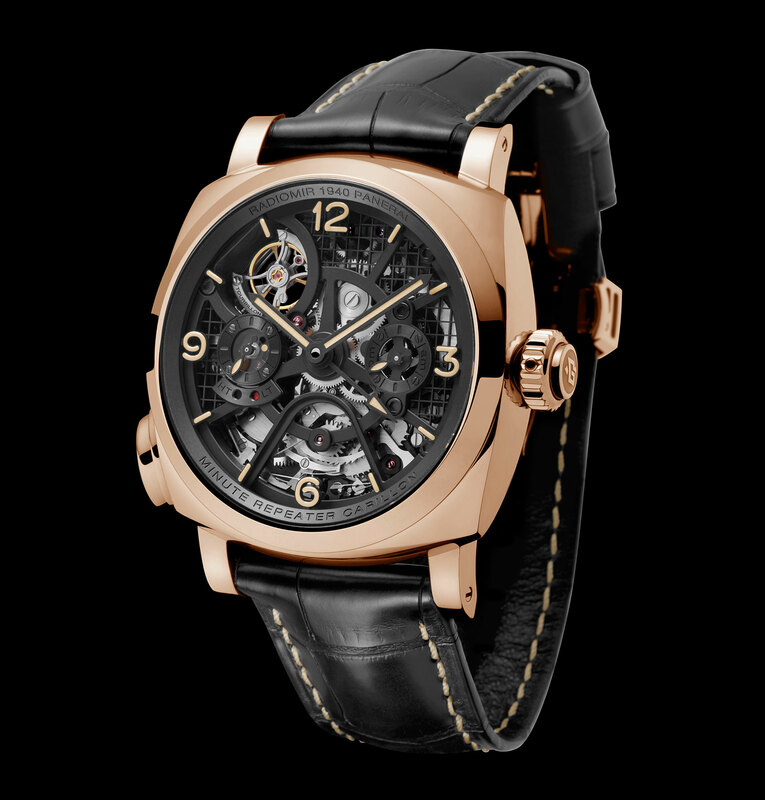 The wealthiest man in Paris could have bought that Patek Philippe ref. 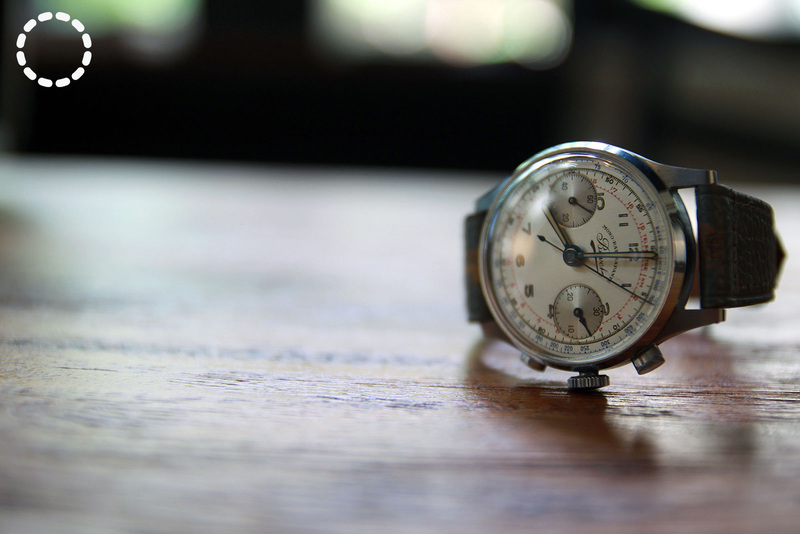 530 as a 50th birthday present and kept it in a safe for the rest of his life – hence the new old stock condition – or maybe a farmer saved up for years to acquire an Omega and wore it proudly for years. 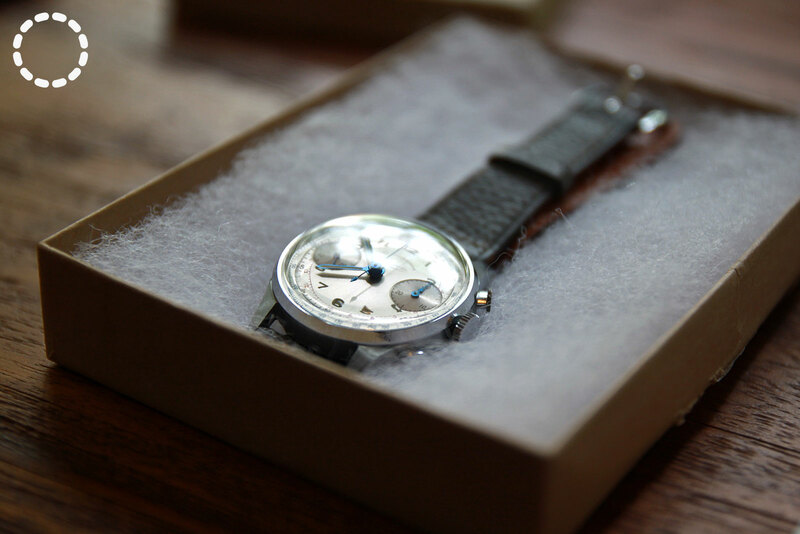 As the owner of a vintage watch, we become a part of its history. Jason Susantyo is a student in Jakarta, Indonesia. His abiding passion in life is vintage watches. He hopes to become an architect and watch collector.